My 조랑말 Girls App!. My 조랑말 Girls App on iTunes!!. 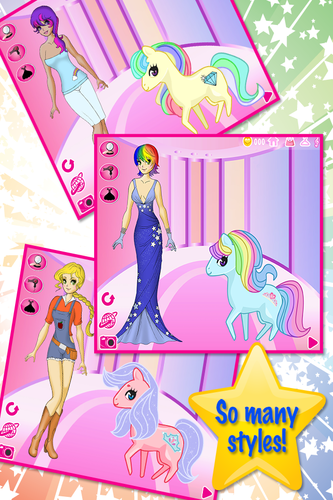 Wallpaper and background images in the My Little 조랑말 club tagged: my little pony bronies ponies. This My Little 조랑말 photo might contain 애니메이션, 만화, and 만화책. 체리 X in a milkshake!